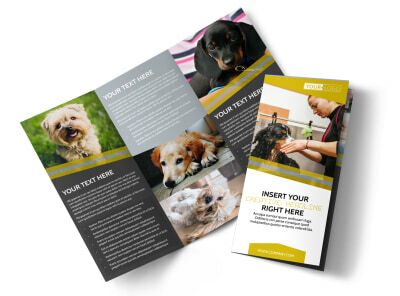 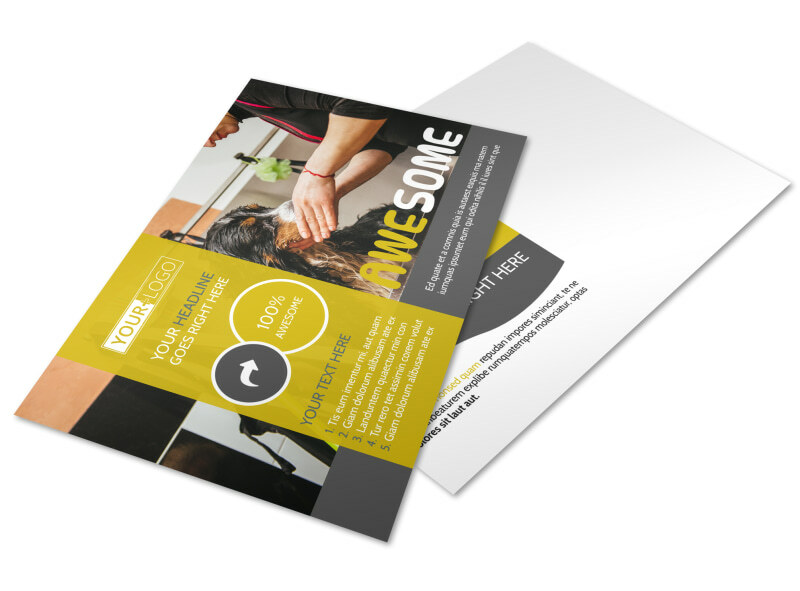 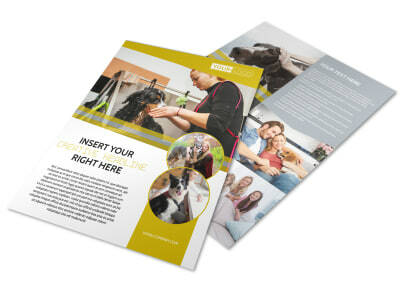 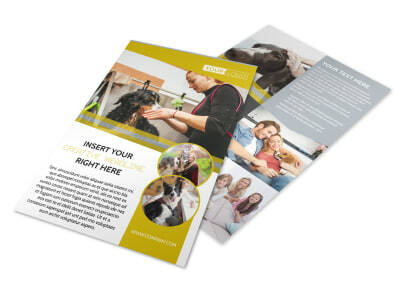 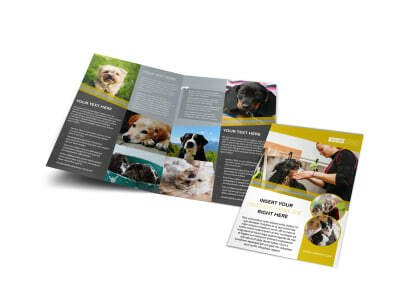 Customize our Dog Wash Service Postcard Template and more! 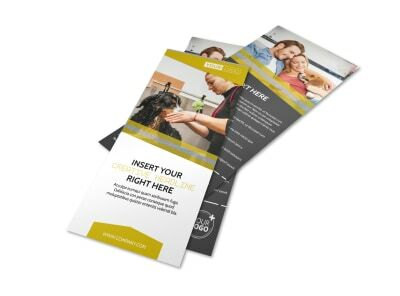 When pet owners want to make sure that their pets are the most well-groomed in the neighborhood, be sure they know who to call for advertising your dog wash service with your own custom postcard. 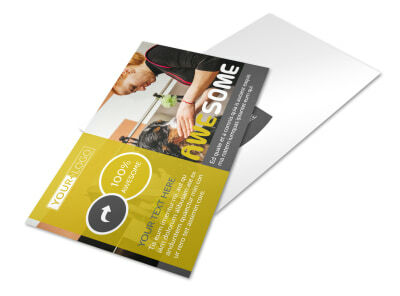 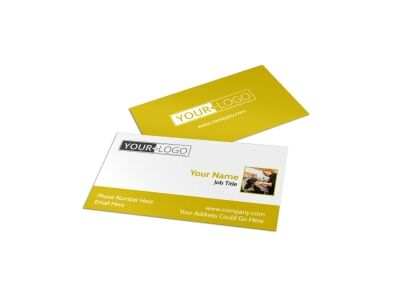 Design your card from the ground up using our online Editor to add photos, text, and more. 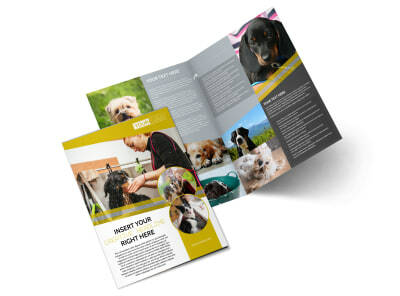 Begin the design process now to see just how easy it is.